Just in case you’re looking for some design inspiration for your batch of Cupcake Day treats – we wanted to share these adorable fondant based grumpy cat cupcakes. We bet your batch would sell out in minutes if it looked this cute! Thanks to Cake Central for sharing the awesome photo! Preheat the oven to 325 degrees. Place paper liners in a 12-cup muffin tin. Prepare the cupcakes: Combine the flours, pudding mix, baking powder, potato starch, cinnamon, nutmeg and salt in a bowl with a whisk. In a separate bowl, cream the butter and sugars with a mixer on low speed until combined, 6 to 8 minutes. Gradually mix in the vanilla and egg whites. Scrape down the sides of the bowl; continue mixing until light and fluffy. Add the flour mixture in 3 batches, alternating with the maple syrup and half-and-half, mixing after each addition and ending with flour. Mix until the ingredients are just combined; do not over mix. Fold in the bacon. The batter will be thick. Pour the batter into the prepared muffin tin, filling each cup about three-quarters of the way. Bake until a toothpick inserted in the center comes out clean, about 40 minutes. Cool completely. Meanwhile, prepare the glaze: Beat the cream cheese and butter with a mixer on medium speed until creamy. Add the confectioners’ sugar, maple syrup and cinnamon; beat until combined. Spread on the cooled cupcakes; top with chopped bacon, if desired. Wow – talk about some serious artistry – this Pinterest find absolutely knocked our socks off! If you’re a talented sculptor and baker, what could be cuter than making one of these kitty cat toppers for your Cupcake Day creations? 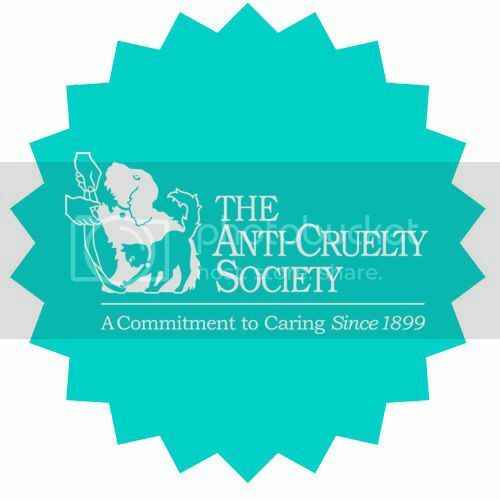 Sal has been at The Anti-Cruelty Society since December 2012, awaiting his furr-ever home! Isn’t he a cutie? Let’s find him a home as soon as we can! 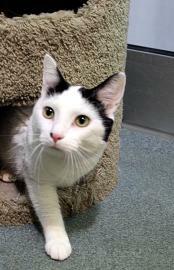 Come by the shelter and ask to visit with Sal to see if this loveable guy is the kitty for you. Look at this beauty! Kim is one of the many wonderful kitties awaiting adoption at The Anti-Cruelty Society. Kim came to the shelter 9 months ago when her owner could no longer care for her. Kim can sometimes start off a tad shy, but a few soft pets later and you will see what a sweetheart she is. Kim enjoys attention and playing with fun kitty toys. 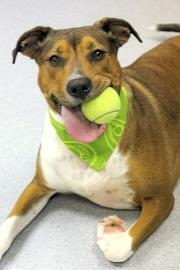 Ready to move in and spend her life hanging out with you, please come by and say hello to Kim! Find more information on Kim here. Sometimes when an animal comes through our doors they’re vaccinated, already altered, hit the adoption room floor and are placed in a new home in a matter of days! But in other cases the turn-around isn’t quite so fast. For some cats and dogs their length of stay may go from 10 days to 20 to 30 or more! Cats like Oli, who arrived at the Society in September of 2012, and dogs like Gypsy, who has been with us since May, will be here as long as it takes for us to find them a good home. In an effort to help these animals find placement faster we do many promotions both online and off to give our long-term residents a bit more attention. 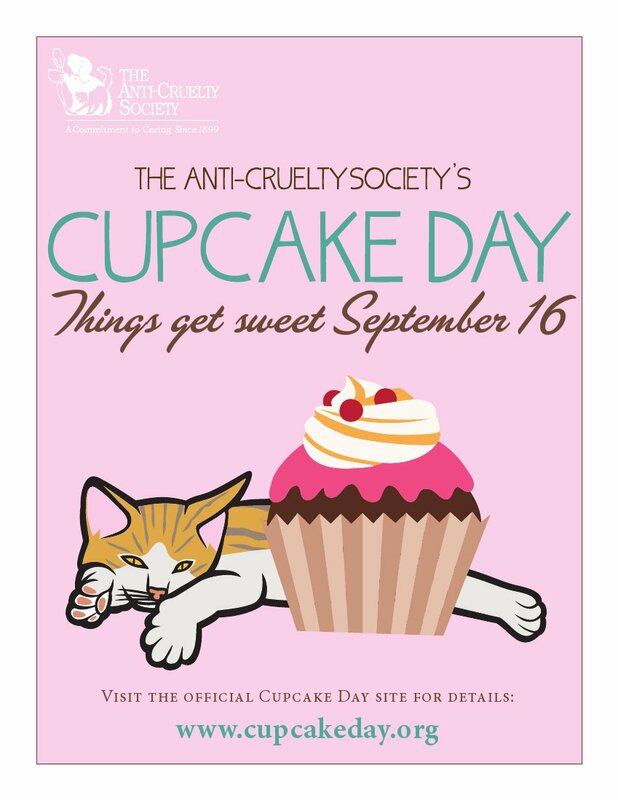 By participating in events like Cupcake Day – you too can help these animals! By raising funds that can then be used to highlight their awesomeness and adopt-ability, you’ll play a role in the the re-homing of great animals like Oli and Gypsy. 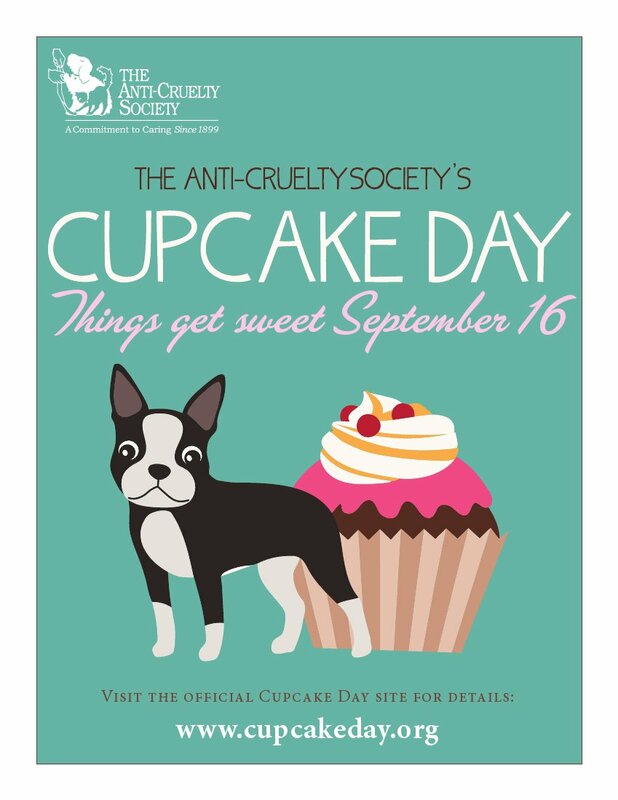 Are you planning on hosting a Cupcake Day sale at your school or workplace? 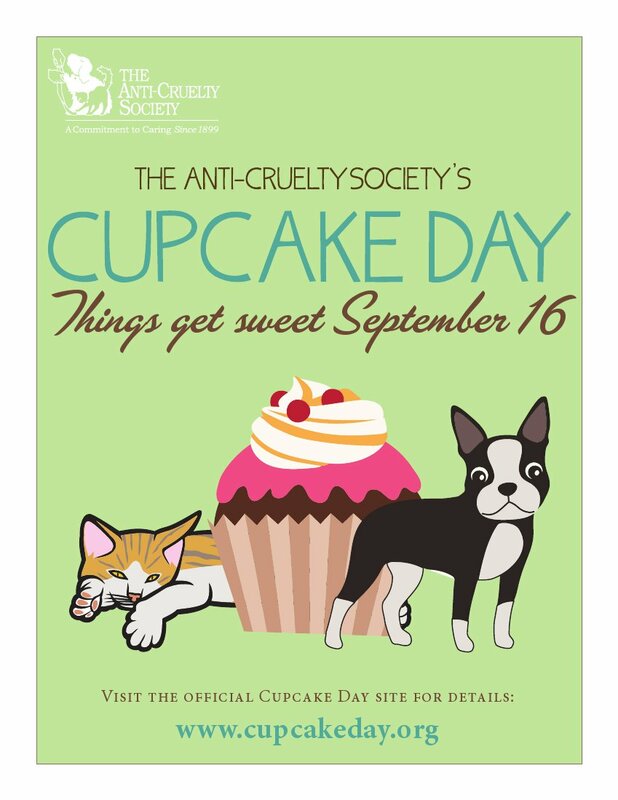 Then help tell people about it in advance using these fun Cupcake Day Posters! Right click on the poster of your choosing, choose “save picture as” and then open the file and print it up. It’s that easy! You can also use the images below to post an announcement about your sale to your Facebook, Pinterest or blog. The possibilities are truly endless!